This is a partial preview. Full document is 72 pages. View large preview. 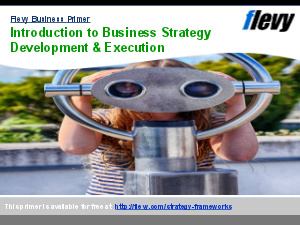 The objective of this presentation is to provide a number of techniques and tools to understand how to meet stakeholder expectations where COBIT 5 can the be used to demonstrate how well this is done. A demonstration that would cover both the "IT Business Model" that is how well do we provide IT services as well as the "Business (IT) Value Proposition" that is how well do we support the needs of the business.